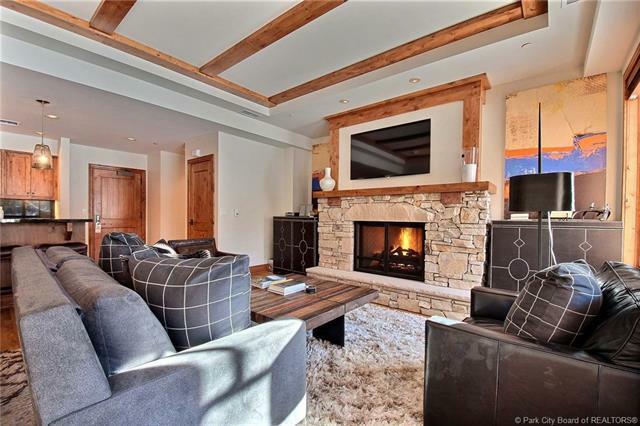 This beautiful Mountain Contemporary 2 bedroom residence, has been recently updated with new furniture and finishes. 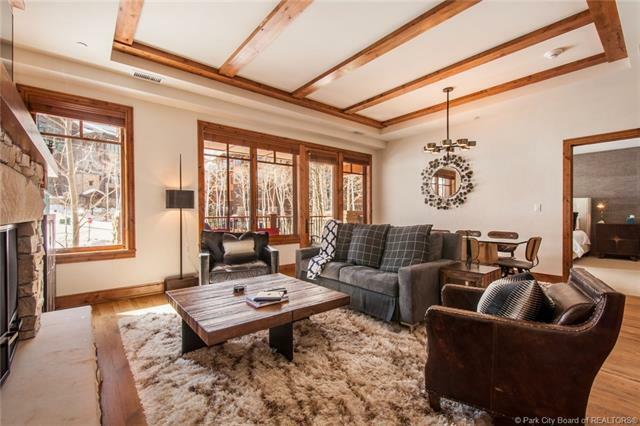 Located directly on Deer Valleys Silver Buck ski run, and right next door to the Talisker Tower club house, you could not find a more perfectly situated ski/in ski/out Property. 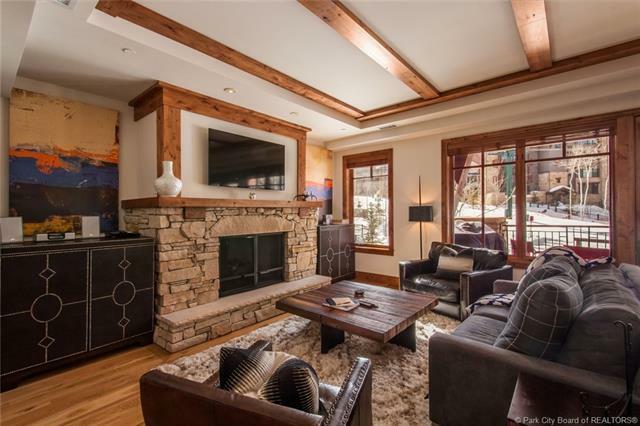 An Owners Lounge, spacious Ski Prep Room, Slope Side Jacuzzis, Heated Underground Parking, and on-site Deer Valley Property Management are just a few of the advantages to being at Shooting Star. 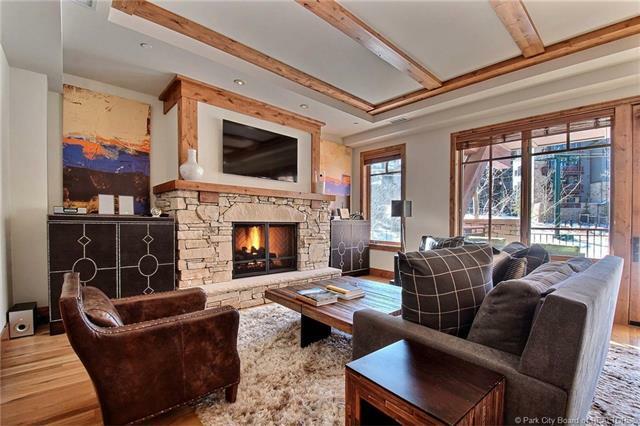 Have your agent call for an appointment today, so you can come and see why discerning buyers want to own in Shooting Star at Empire Pass.